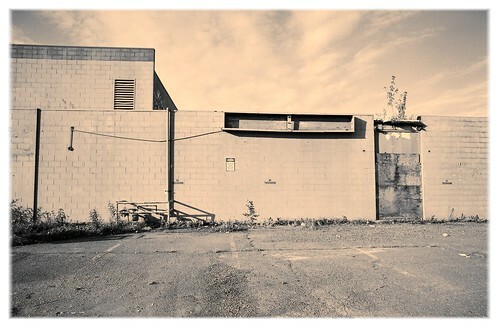 The sign is all that remains. 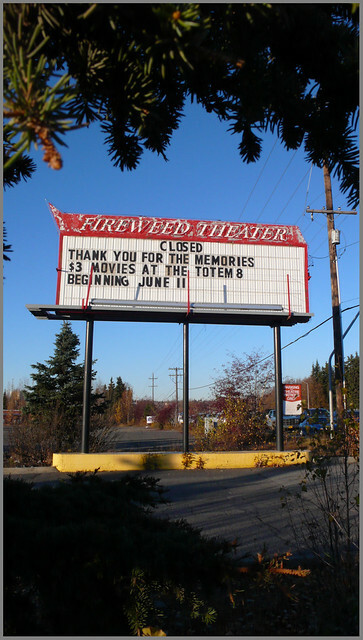 Now all of the theaters where I saw the great movies of the 1970s are closed and/or razed. 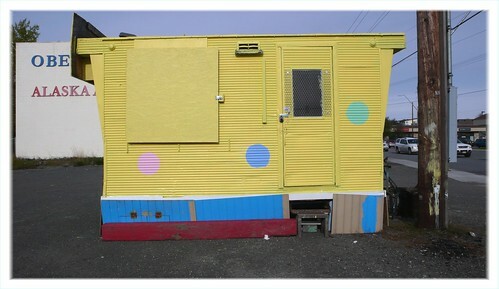 Shuttered espresso hut, midtown Anchorage.